Mundon is small rural Essex village between Maldon and Latchingdon. Most of the population live alongside the two main road that lead to Maldon. 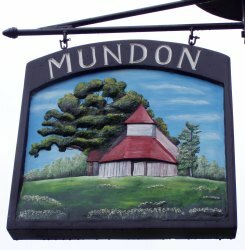 For specific information about Mundon please click on the below links.